The Gale Home Building Experience. 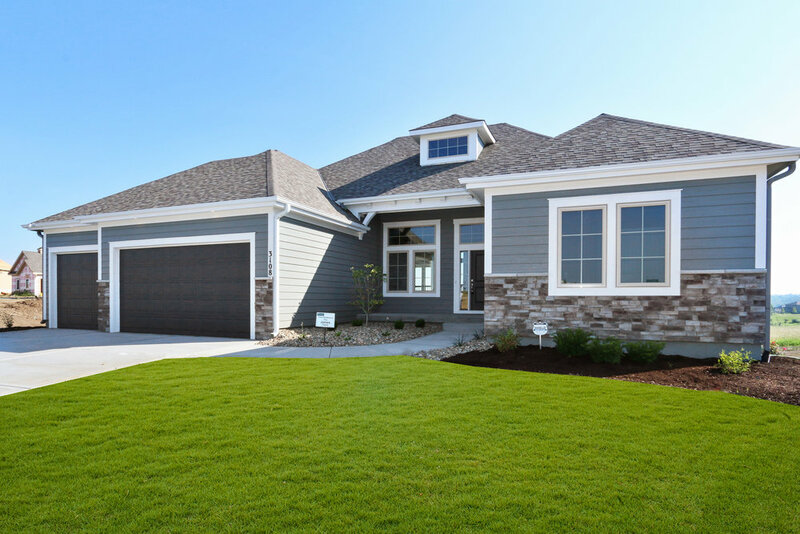 Since 1996, Gale Homes led by Matt Faulkner has built over 350 quality homes in the KC Region... But most importantly, we’re ready to build your dream home! This will be an exciting and enjoyable adventure. With Gale Homes on your team, you can relax and enjoy the design and build process. We’ve created a systematic approach that presents every step and every decision in a calm and orderly process. We are committed to keeping you informed and involved, but never overwhelmed. We’re proud to have been the builder of the first two “Certified Green Homes” in the KC region. You will have a home that saves you money on utilities and provides a healthy environment for your family with our energy efficient and green building practices. Your family is unique and we believe your home should reflect what’s important to you. the floors and stairs will not squeak several years after you move-in, and the insulation and caulking will perform as expected for years and years. We want you to have the peace of mind that comes with knowing the quality and beauty of your home is not just skin deep. Matt Faulkner and his team have been building quality homes for twenty years and now have more than 300 satisfied new home customers around the Kansas City region. His new home projects include Country Estate homes from over 7,000 square feet to personalized and unique cottages of 1,200 square feet. Matt has the personality and experience to work well with folks during the design process; a process that sometimes can be frustrating with changes in the “wants and needs analysis”. Matt is a gentleman with the right experience to comfortably work through the inevitable changes. His sub-trades are proven professionals with mutual respect for Matt and the Gale Homes Process.